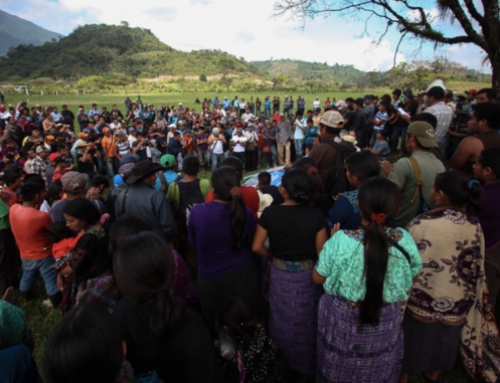 “Authorities will come and go, but it’s the responsibility of the people to uphold this decision,” says Moisés Divas to a large crowd gathered in the central park in the municipality of Mataquescuintla, Jalapa, located less than six miles from Tahoe Resources’ Escobal silver mine. Two years ago, 98% of the population voted “NO” to the presence of metallic mining on their territory. Last week, hundreds gathered to celebrate the second anniversary of the consultation and to make sure the decision sticks. “The referendum was a moment when the people could make their voices heard,” says Enrique López, member of the city council. 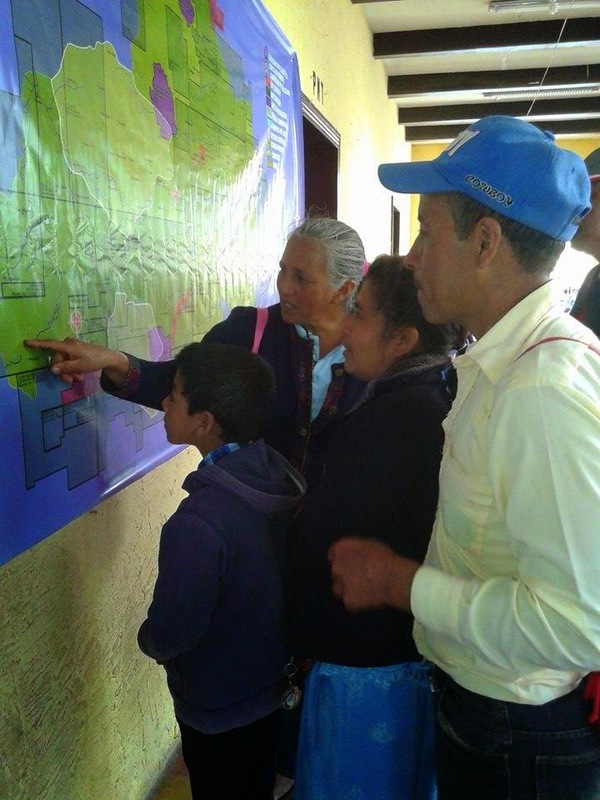 “The type of development that is being imposed in this territory is not long-term development for our people.” A community-based mapping project undertaken recently in the departments of Santa Rosa, Jalapa and Jutiapa demonstrates Tahoe’s grip in the region – highlighting a territory almost completely covered by mining licenses. 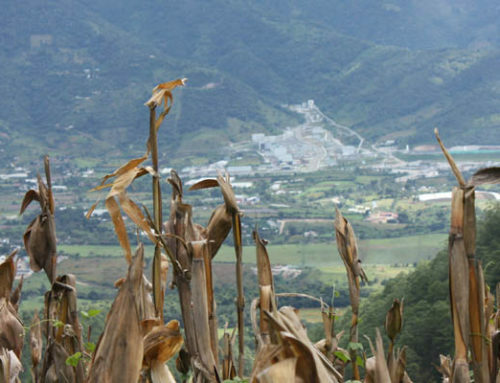 In addition to the already-operating Escobal mine, Mataquescuintla is impacted by six other metallic exploration licenses. which mining license might impact their lives and livelihoods. 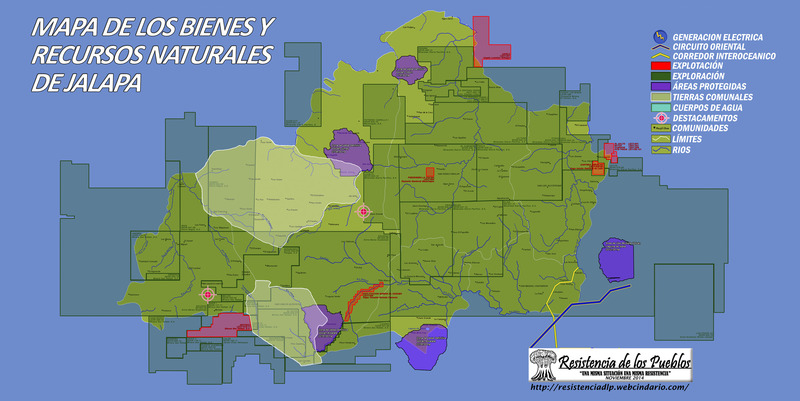 On November 11, 2012, more than 60% of registered voters in Mataquescuintla voted in a community referendum and 98% of participants – more than 10,000 people – voted to ban the presence of mining on their territories. Together, they joined other municipalities in the area in voicing their loud opposition to the presence of mining companies such as Tahoe Resources, who began commercial production of its silver mine in the area in January 2014. While Tahoe Resources publicly promotes that it holds widespread community support for its operations, municipalities surrounding the mine continue in opposition. For example, the municipality of Mataquescuintla has refused to allow Tahoe access to the electrical power station located inside their municipal jurisdiction. Instead operations at Escobal continue to be powered by temporary generators. 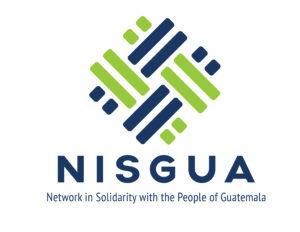 Mataquescuintla is not the only neighboring municipality that soundly rejects the company’s presence. 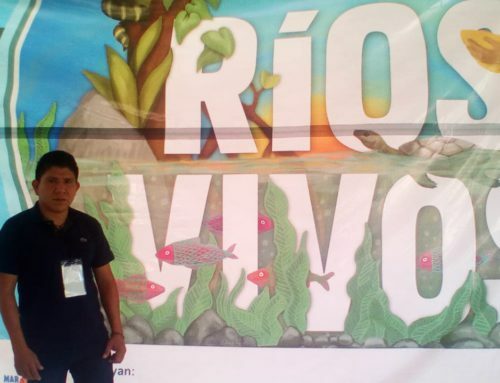 Four additional nearby municipalities have voted against the mine in municipal referenda, while more than half of the communities in the municipality of San Rafael las Flores – right where the Escobal mine is located – have also declared themselves in opposition. map highlighting the Tahoe license that covers her community. 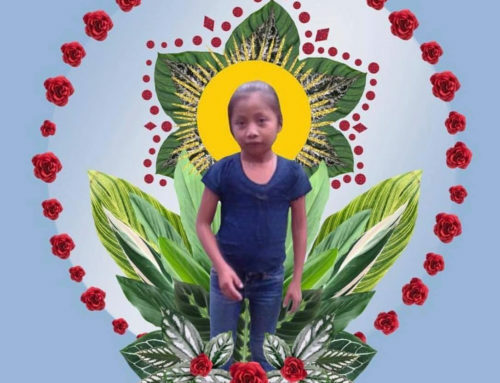 Maria Antonia Solares from the nearby community of San Juan Bosco in the municipality of San Rafael las Flores was present at the celebration in Mataquescuintla. 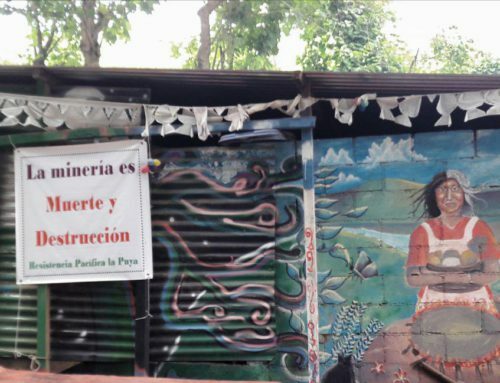 Residents of her community are also facing impacts from the Escobal mine and the real possibility of Tahoe expansion into their backyard with the already granted Juan Bosco exploration license.